Parents of children with food allergies will know that cooking for them is no easy task. My five-year-old suffers from allergies coupled with extreme fussiness – often resulting in (uneaten) dinner and a show as I try all kinds of theatrics to get him just to try something. 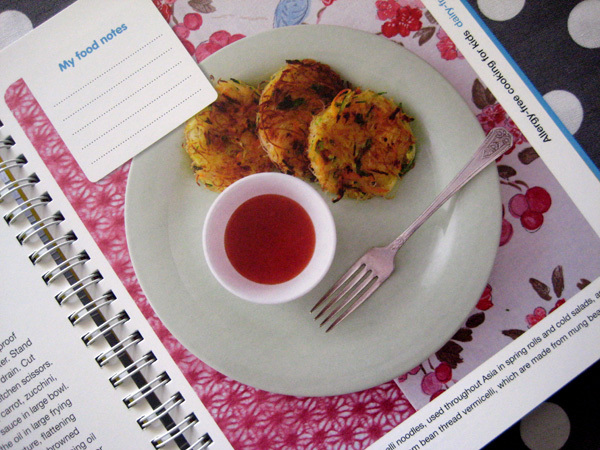 While trawling the internet for kid-friendly, allergy-friendly, lunch box-friendly recipes I stumbled upon the Australian Women’s Weekly Allergy-Free Cooking For Kids cookbook. I was quick to ask my newsagent to order me a copy and loved it the moment I opened it. I tell you, this is kids’ food – not too fancy nor too different. I promise you, with allergies or without, kids will want to eat these recipes. 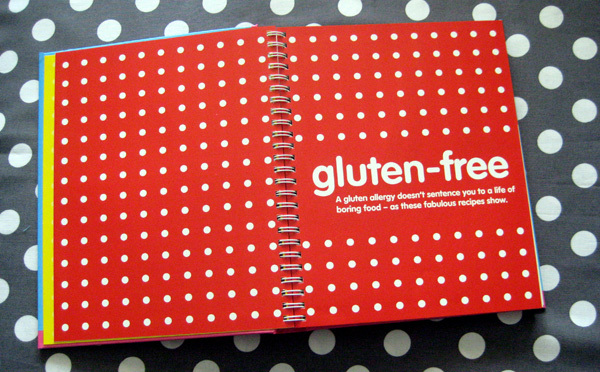 This cookbook caters for three typical food allergies – egg-free, dairy-free and gluten-free. Each allergy is easily referenced since it’s defined by a different colour. To make it super easy on those feeding the masses, the AWW crew have divided each allergy section into six categories – Brekkie, My Lunchbox, After-school snacks, Seriously sweet and Party time. It couldn’t get any easier. There’s pages and pages of useful information and recipes for ice-blocks, muffins, cupcakes, rice paper rolls, and these yummy looking rice noodle cakes (pictured below) we’ll be trying out later this week, just as soon as I can hide a zucchini in my shopping basket. I’m hoping this will be the beginning of the end of our nightly dinner and a show routine. If you already have this book, let me know what your favourite recipe is and I’ll try it on my youngest critic! 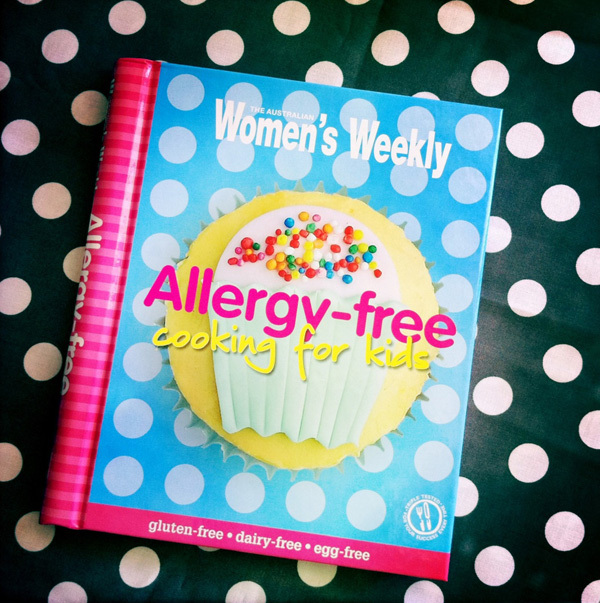 Australian Women’s Weekly Allergy-free Cooking For Kids cookbook is available for $23.96 at Fishpond, with free delivery thrown in. Or just ask your friendly local newsagent to order you in a copy.